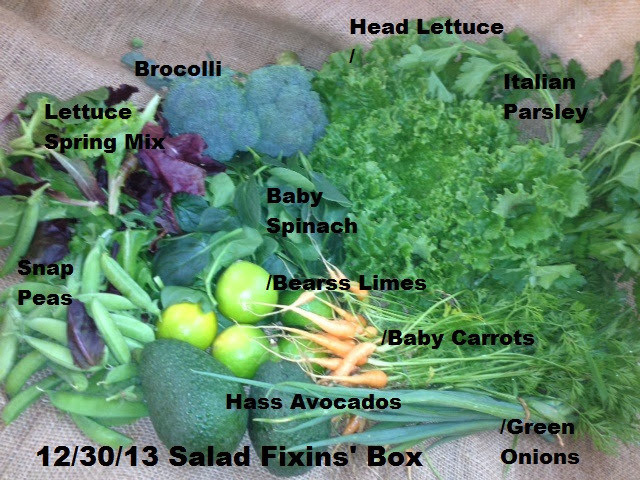 And here's an image of our Salad Fixins' boxes for the week. 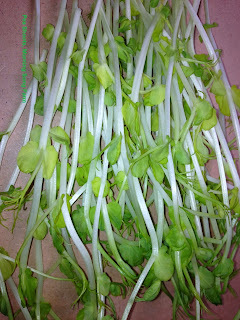 I took the shot while we were still harvesting green onions and arugula, so they're not in the photo. We're excited to have our baby carrots back in Large Garden n' Grove Boxes this week, and are including our raw macadamia nuts in all Garden n' Grove Boxes as well. 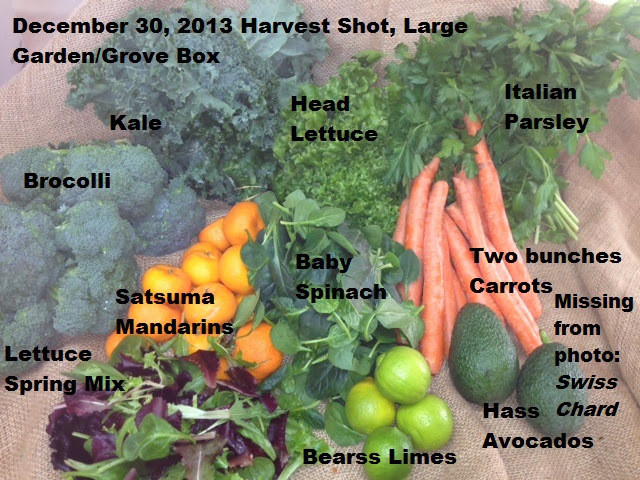 More than enough Satsuma mandarins for all, including our Salad Fixins' boxes, which don't usually receive fruit from the groves. Satsumas are our first mandarin to harvest, after which we start on the Sun Golds.